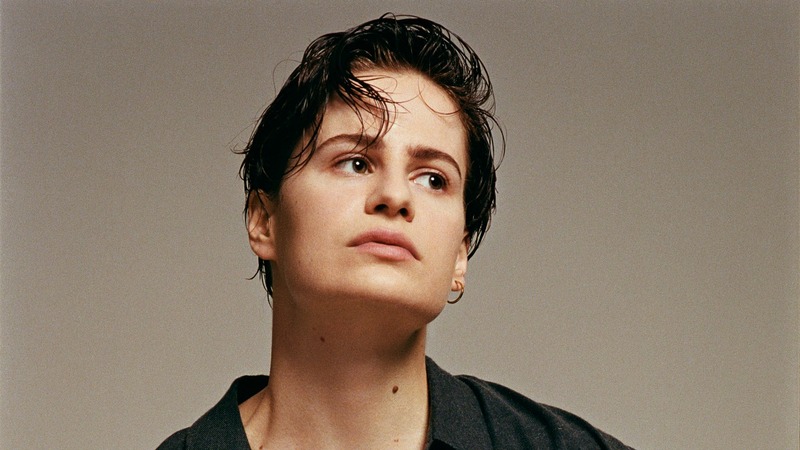 Chris from Christine and the Queens stops by WFUV for a Guest DJ takeover ahead of the release of the new album, Chris, which will be released later this week. Michael Jackson - "In The Closet"
James Blake - "Wilhelm Scream"
Joe Jackson - "T.V. Age"
Jean Louis Murat - "Le Train Bleu"